R & B Distributing Co. Founded in 1926 by Joe Perret in Downtown New Orleans, Perret's is now in it's third generation of family ownership. For 92 years now we have been serving your needs across the globe! 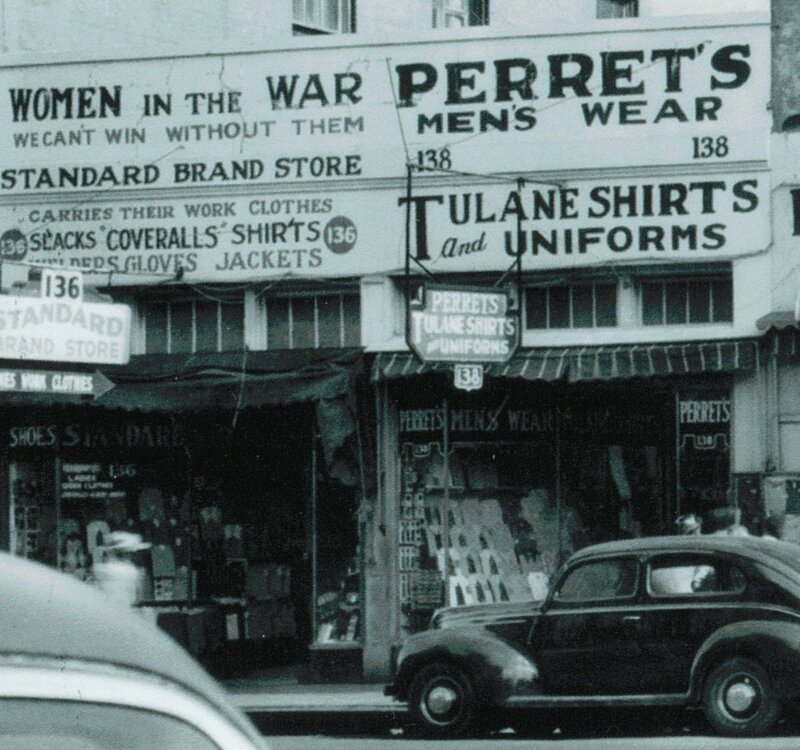 Below is a photo of Perret's in Downtown New Orleans, circa 1942.